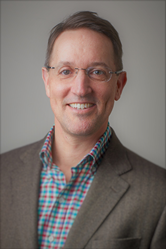 RapidScale has added John Rinehart to its team as director of client experience. He is now responsible for all aspects of management and support of RapidScale’s customers throughout their lifecycles. Prior to joining RapidScale, Rinehart was president of celito.net, a Raleigh-based internet service provider, hosted voice provider, and managed services provider for about 450 local businesses. 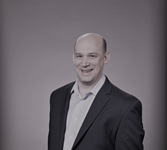 John has led teams in several customer-facing roles with telecommunications, data center, managed services, and value-added reseller companies. John will work across the RapidScale organization to ensure the proper management, retention, and growth of its existing customer base. Rinehart is based in Raleigh, North Carolina and is a graduate of North Carolina State University.